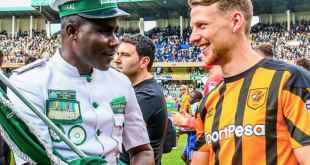 Philippines and Isle of Man based bookmaker Dafabet has made its first play within the African betting market by opening a ‘hub office’ in Nairobi Kenya. 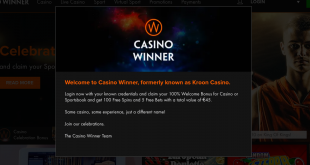 The Asian-focused bookmaker views the Kenyan market as its best entry point for the African market, detailing that consumers are knowledgeable of products and that the betting sector is mature due to established competition. 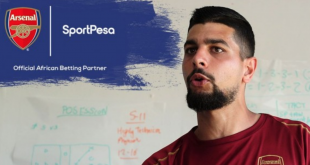 The opening of its African hub office coincides with this month’s launch of the Dafabet Kenya (dafabet.co.ke) website and mobile betting app. 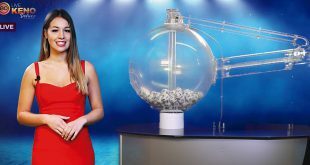 The bookmaker’s African operations are being led by Louis Watts Retail and Regional Operations Director for Dafabet. 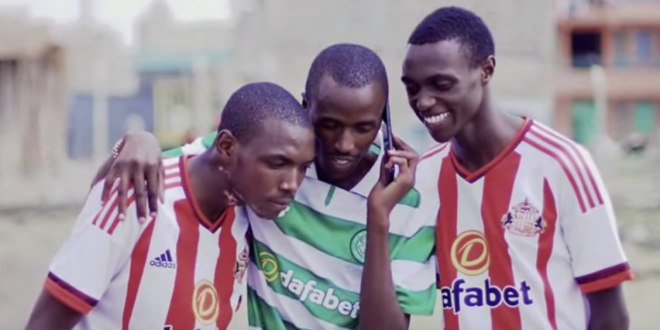 Entering the Kenyan betting market, Dafabet Kenya has released its first marketing campaigns, promoting its services through comedy troupe Propesa. The bookmaker enters the Kenyan betting market, as Kenya’s National Assembly reviews its national gambling framework in relation to taxes. 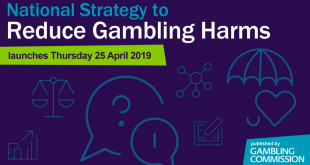 Bookmakers operating in Kenya have complained to the tax authorities of unclear conditions/policy relating to gambling which have led to circumstances of double taxation for a number of operators.